Our platform has been designed to easily approach internet and its tools. Interactive and fun, SiteW knows how to catch public‘s attention to discover computing. 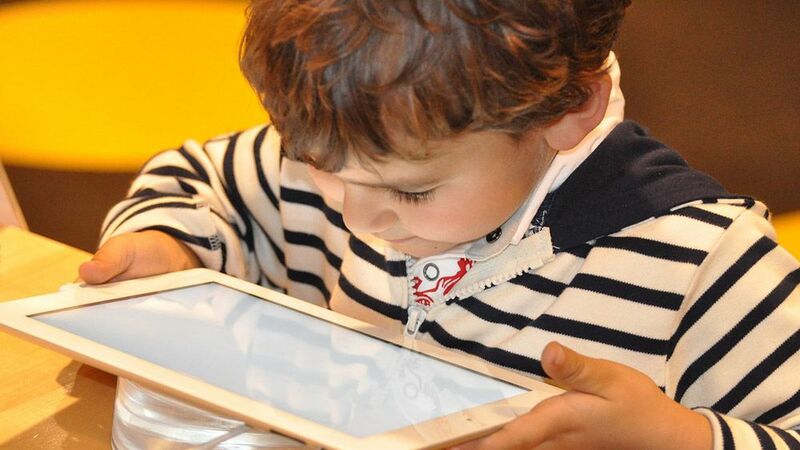 In a highly connected world where children use Internet from their early years, it is interesting to show them unlimited learning possibilities they have as a service allowing them to create a website, a blog or a forum they will be able to easily use. Thanks to SiteW, the child is a player because he handles alone technical tools while he develops presentation, ergonomics and graphic design notions among other things. These abstract notions, at his level, allow him to rapidly assimilate them and to create without technical knowledge in computing. We all know the vivid imagination children have: fun education, without using complicated words, is a good way to stimulate their creative mind. Thus, there’s nothing better than an online service, totally available on internet, offering a fun and very intuitive website creation tool easy to use with colored templates and full of icons to drag and drop! The pupil needn’t a long study or an intensive guidance, that develops his sense of autonomy and empower himself. Our platform allows to familiarize oneself with online creation for free even for advanced features used on short period. SiteW can be used to create a website on particular thematic. For instance, website creation can lead to projects and activities like personal or group oral presentations. Then, all the created pages may form a classroom newspaper with the Blog block or the Calendar block illustrating a school trip to seaside or to mountains, a special project or the daily class. SiteW is aimed at everyone including children who can assimilate very quickly and easily the basis to create a website and behave like adults!